Desktop app for the music streaming service. Is there a better alternative to Pandora? Is Pandora really the best app in Music category? Will Pandora work good on macOS 10.13.4? 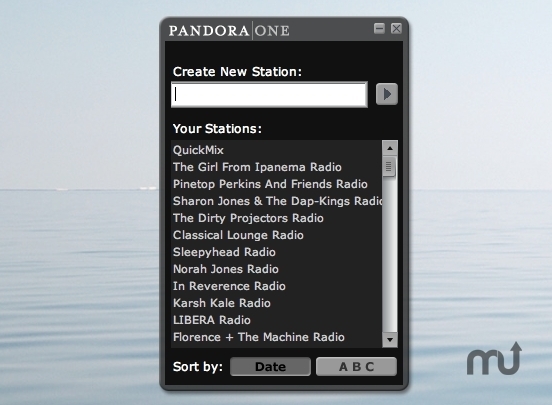 With the Pandora Desktop Application, you can play your Pandora stations right from your desktop.